Choose date 27.04. - 04.05. 04.05. - 11.05. 11.05. - 18.05. 18.05. - 25.05. 25.05. - 01.06. 01.06. - 08.06. 08.06. - 15.06. 15.06. - 22.06. 22.06. - 29.06. 29.06. - 06.07. 06.07. - 13.07. 13.07. - 20.07. 20.07. - 27.07. 27.07. - 03.08. 03.08. - 10.08. 10.08. - 17.08. 17.08. - 24.08. 24.08. - 31.08. 31.08. - 07.09. 07.09. - 14.09. 14.09. - 21.09. 21.09. - 28.09. 28.09. - 05.10. 05.10. - 12.10. Browse through our Croatia sailing yacht charter last minute and first minute offer and discover this amazing coastline from sailing yacht. Croatia sailboat charters from reliable owners await for you. Well maintained charters are perfectly designed to meet your needs. 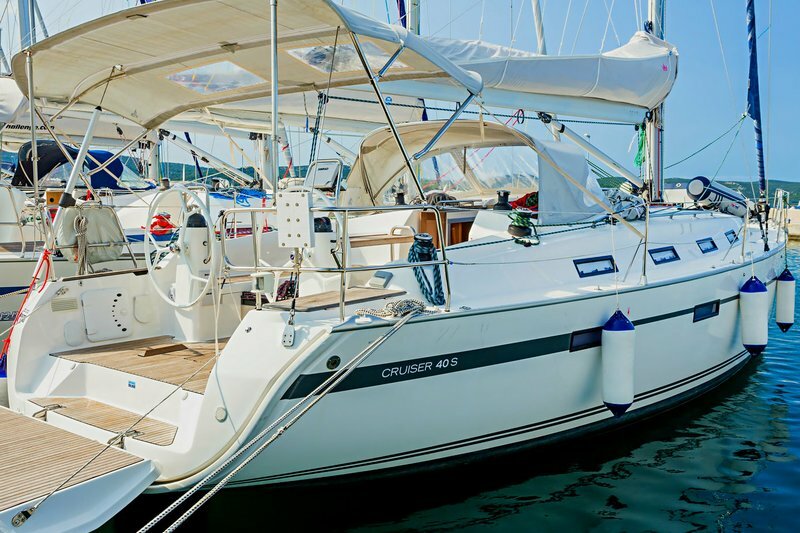 Within our wide range of sailboats and catamarans from reliable owners you will definitely find your favorite. Our crew will help you narrow your search. That is why renting a Croatia sailing yacht charter is a top choice for the sailors wanting to experience the ultimate freedom exploring the blue Adriatic. Even if you want to sail your own yacht, you are sometimes not familiar with the sailing area or the weather conditions. Our team will be happy to recommend safe anchorages or suitable itinerary. Only in this case you can really enjoy and relax during your vacation. 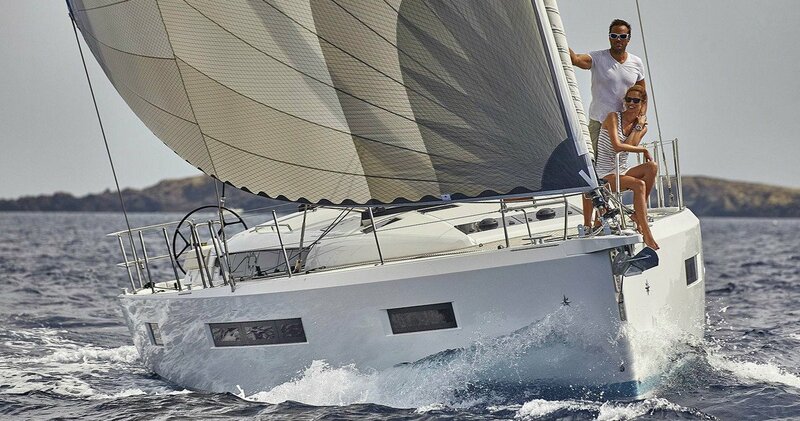 Yacht rental Croatia - rent a sailboat in Croatia from various Adriatiac marinas. Weekly Croatia yacht rent in summer season starts or ends on Saturdays. Yet it is possible, to make your period longer or shorter in the off-season. 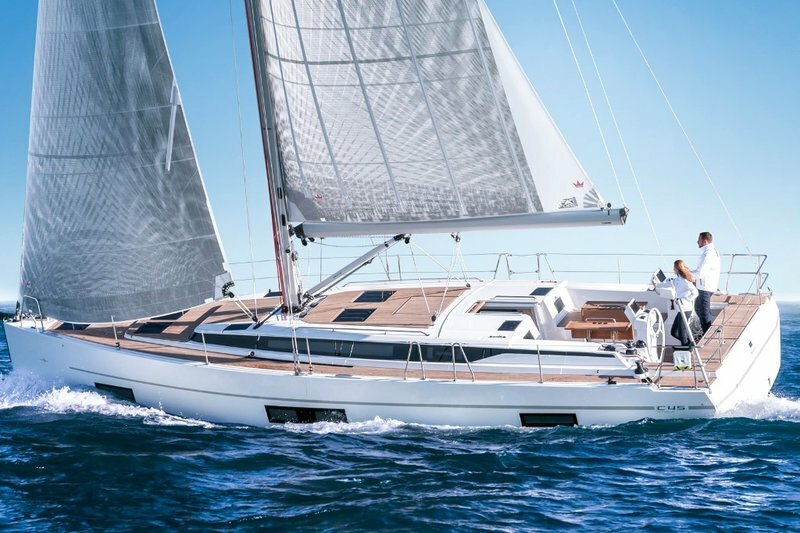 Choose your brand and model among the top yacht producers such as Bavaria, Jeanneau, Bennetau, Elan, Dufour and Hanse for your bareboat sailing in Croatia. Equipment and yacht rigging is designed especially for charter purposes and easy to handle at any level of you experience. Rent your vessel and inquire form last minute yacht charter Croatia prices from marinas in Split, Pula, Zadar, Krk, Trogir. Just check our Croatia yacht charter offer in our yacht browser, find a desired vessel and send us your inquiry. Do I rent a Sailiboat or a Catamaran? 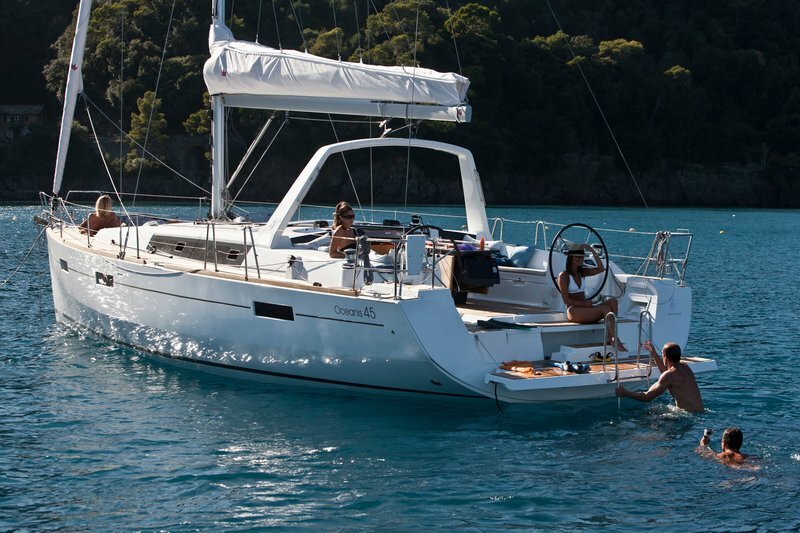 Bareboat Croatia catamaran rental is perfect choice for the sailors that want to enjoy in commodity and luxury aboard. 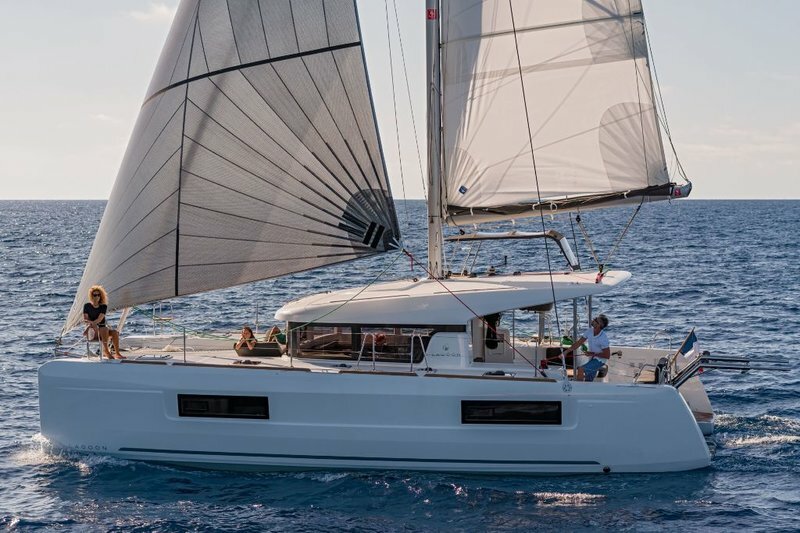 The wide offer of comfortable multihulls ranges from economy to luxury line of distinguished brands like Lagoon, Leopard, Lavezzi, Lipari, Foutaine Pajot and Nautitech. Yet they all have one thing in common - every vessel is from solid and reliable charter companies. All our vesseels are well maintained, as we tend to sustain the standards of our top quality service. Catamaran rental is a great choice for famillies or the groups of that want more commodity, independence and freedom on vacation. If you want to rent a bareboat catamaran in Croatia, it is important to check what international certificate or licence is required. Catamaran Rental Croatia - Bareboat or Crewed? Exceptionally bright and wide interior looks more like a hotel room and it is perfect for your to spend a nice evening with a glass of wine. Its large cockpit is designed to give you all the comfort you need for a care-free sailing adventure. Our cats easily accommodate up to 12 or ever 14 persons without overcrowding the board. Just browse our last minute yacht charter Croatia offer - our agents will be happy to help you hire a Catamaran in Croatia that will meet your needs. If you can't find your preferable type or brand in our offer, send us the inquiry and we will find the vessel to suit your needs. For the unskilled sailors with the lack of experience or a valid boating license, we can also provide a Croatia catamaran charter with our competent skipper.